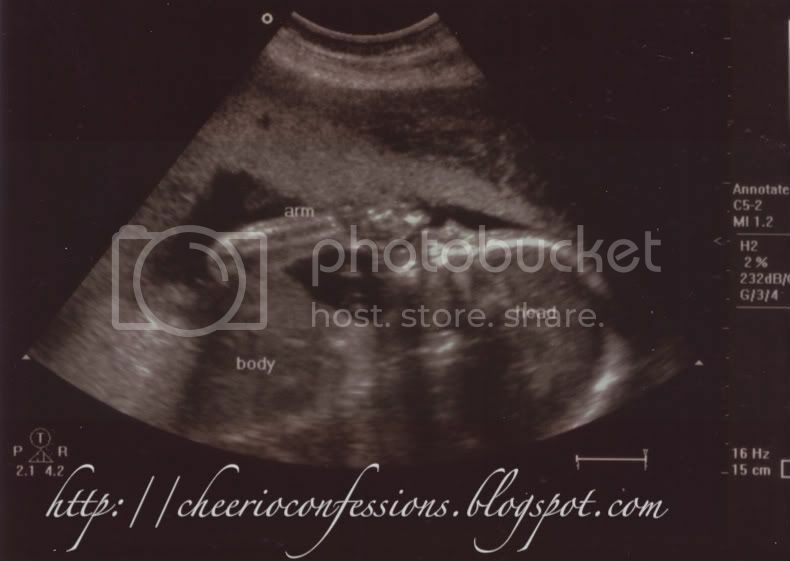 Home » Uncategorized » Tiny’s 24 week ultrasound pictures! 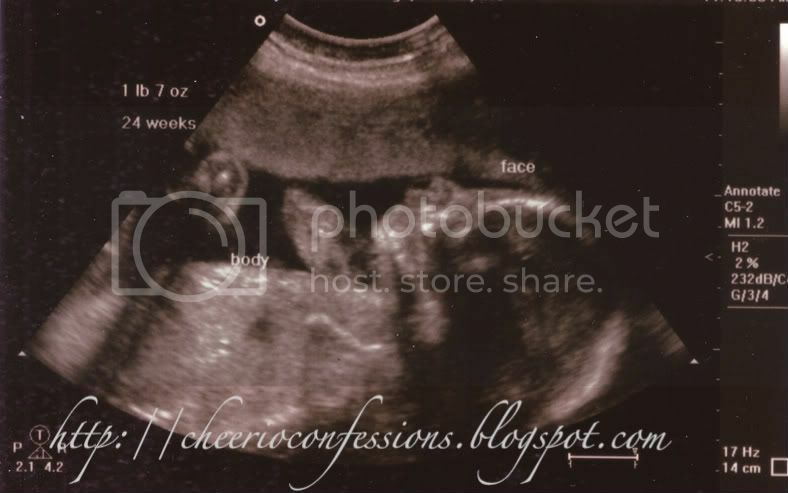 Tiny’s 24 week ultrasound pictures! Elizabeth Gorski April 2, 2008 April 2, 2008 Comments Off on Tiny’s 24 week ultrasound pictures! 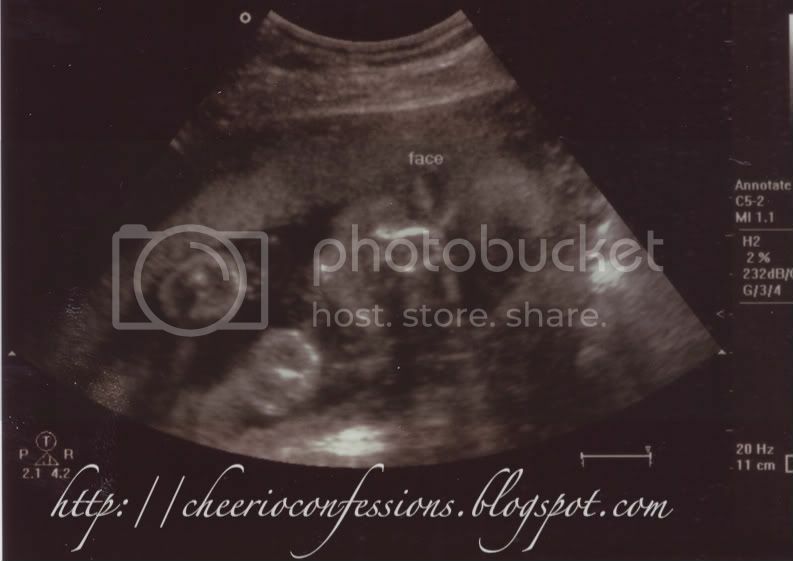 And last but not least, Tiny’s last 24 week ultrasound picture!